With many years’ experience in childcare, Bubbles are committed to providing you with the best possible care for your children. 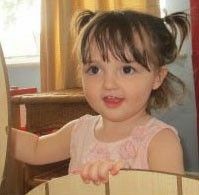 We understand how hard it can be to leave your child for a short or long period of time and therefore want to assure that we can provide your child with a safe and friendly environment for care and early year’s education experiences supported by a highly qualified, experienced and dedicated staff team. 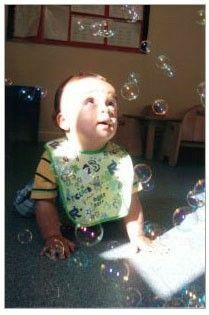 Bubbles runs both nursery and kids club childcare settings providing care for children aged 4 months to 11 years. Bubbles @ Grange Crescent – Nursery and Pre School. All of our childcare settings are OFSTED registered and hold a 5 star Food Hygiene certificate. Our Day Nursery and Pre School is registered to deliver free Early Years Entitlement sessions for 3 and 4 year old children and also for eligible 2 year old children and we accept Childcare vouchers. We offer full and part time flexible sessions to suit your needs. Thank you for showing an interest in Bubbles childcare. We hope that this website will give you factual information and an insight into what we can offer at Bubbles. For more information about our services please call us using the Click to call button for FREE. You can also send us a message by filling out the ' Click to call' form. We look forward to hearing from you.